28 comments on "Fabulous Friday Five!" Too bad I'm not moved yet, I'd vote Destin all the way, then we could meet up :) I've never been on a cruise either, so I'm not going to be of much help haha. 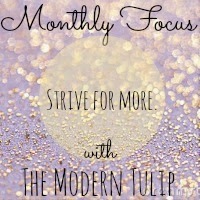 Can't wait to join in on your monthly focus link up. Happy Friday babe! I've heard such opposite things about cruises--some people come back saying that they had the most amazing time, others come back saying that they couldn't imagine anything worse. For me, I think I like my freedom too much to want to follow a cruise boat's schedule! We do such a similar link up on Tuesdays once a month. And florida all the way for sure. Girrrrrrrrrrrrl. 5-7 day cruises are not bad at all!! You don't really feel "stuck" . . . especially if you were with us . . . uh um . . . haha love ya!!!! I think you guys would love a cruise - but another option is all inclusive resorts somewhere like Aruba or St. Lucia - you wont be disappointed!! Cruises are fun because you get to see different locations!! Either way - its a vacay so you can't go wrong!! Happy weekend! I think you would love a cruise. They are seriously FUN and the prices cannot be beat. Upgrade to a room with a balcony if you can!! I have been on two cruises and already want to go on another!! My family went to Destin a few years ago and love it! They said the water there was like a tropical beach somewhere in the Bahamas. 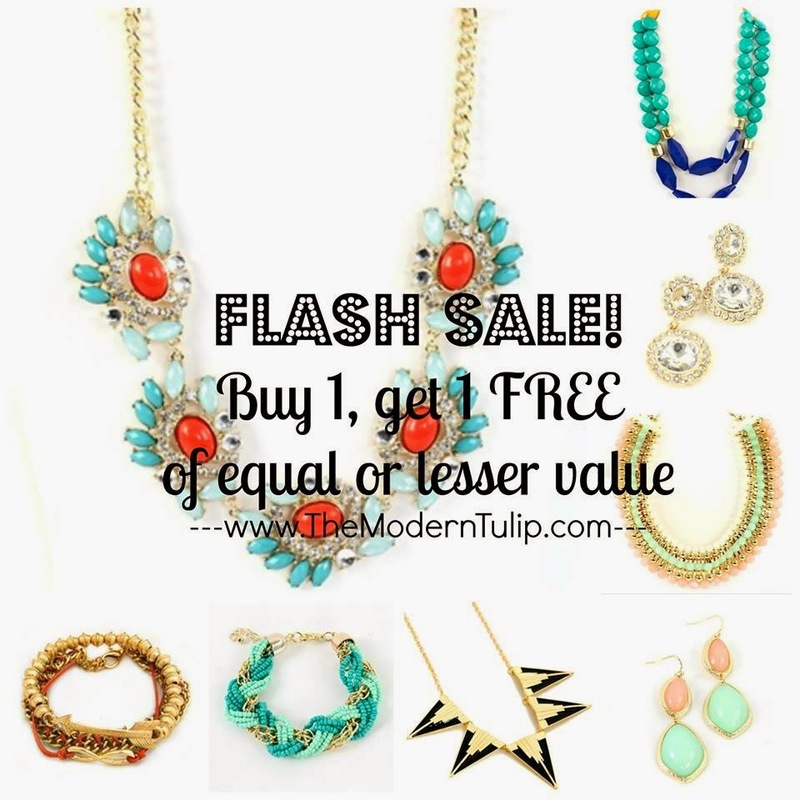 Oh and why must you tease me with deals on necklaces haha!!! Destin is wonderful! It's about 2 hours from my hometown. One thing I will say is that Destin is a bit more commercial. If you're looking for the most beautiful beaches in Florida and a nice little town, check out Pensacola Beach. I'd recommend staying at Margaritaville or trying to get a week at the Portofino Condos. Absolutely stunning! I'd do Florida - I've been on cruises before and you don't feel trapped but you have to eat the food they have, drinks definitely add up!, and you see the same people all the time. Florida you can decide when/where you want to eat and what you want to do! 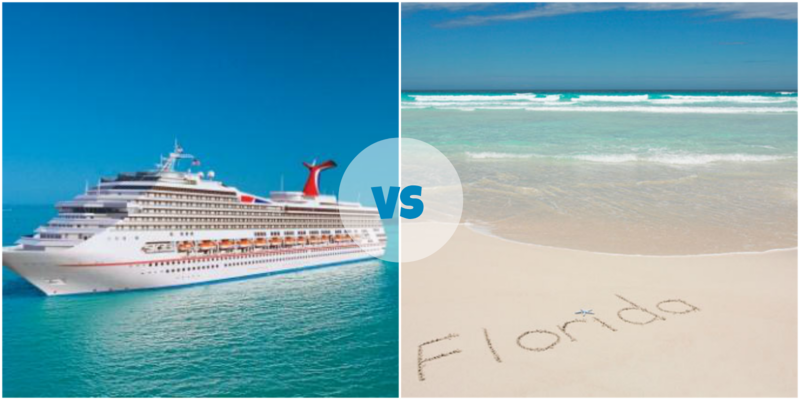 Hands down choose the cruise! Cruising is my absolute favorite way to travel.... you can't beat being able to wake up at a different island every day as well as having all of your meals included and amazing staff that wait on you hand and foot. You'll save $$ by having all your food included and on board activities. Plus, where else can you get dressed up and go to dinner and a show every night? My vote is for Destin those beaches are sooooo gorgeous!!!! Love love Destin! I've been on one cruise before and really did love that, too so it's a hard choice! We went on a 4 night cruise.. maybe you could do a shorter one and then stay a couple of days in the port city (we left out of Miami) to do a little bit of both? Happy Friday! my husband went on a cruise and he said it was nice but a.) he went on a business trip and said it was lame without me (which wouldn't be a problem because you said you were going with your husband right?) and b.) there's only limited stuff to do.... I've yet to be on a cruise but would enjoy it! Cruise cruise cruise cruise! I loveee cruises! They're awesome! The bigger ships you can't even feel the movement, and there's so much to do on the ship and at the stops you don't even realize you've been "at sea" for a week. They're awesome. I'm SO with you on the whole vacation thing and needing some major relaxation time in front of the ocean! My honeymoon in Barbados is coming up and I'm just itching to go!! 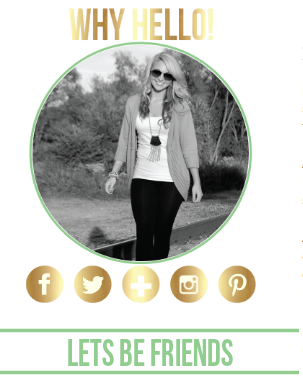 :) I've never been on a cruise, but I'm sure it'll be really fun! Happy Friday, girl!! I have learned to really enjoy cruises because you get to see so much and don't have to move and pack your stuff from place to place. Happy Friday! i say beach. i heard on cruises, they sit you at tables with other people during meals! no thanks. but if you're at a resort somewhere, you have the freedom to roam around etc. That jewelry has me salivating ... wow! Also, I'd say go for the cruise -- I bet y'all would love it! I don't think you can go wrong with any of those vacation options! 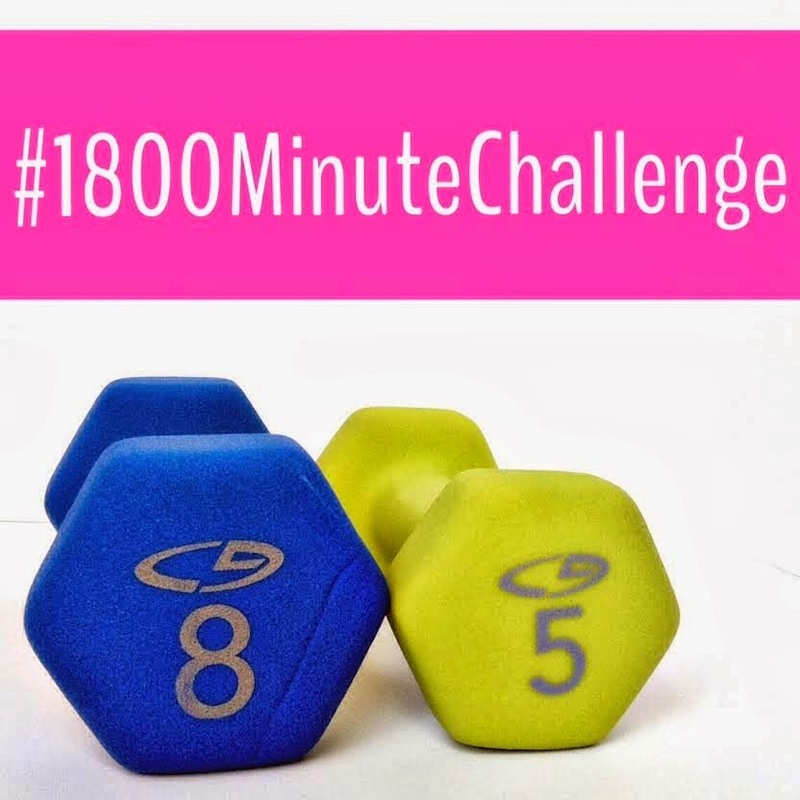 I definitely am considering doing that workout challenge too! Right now I am doing one from Fitnessblender.com which is also great! I absolutely love cruises, but if you want to just lay on the beach, Florida might be better. Cruises are great to see a bunch of places and stuff your face for free, though! I would personally skip the cruise. I went on a 5-day to Cozumel. We were on the ship most of the time. I played bingo, watched one of their shows, shopped every single shop on board (4 times), ate entirely too much, and got a massage. Not only that, but I went blind as a side-effect of my motion sickness patch and developed mal de debarquement syndrome which had me on Valium for weeks after the cruise was over. That being said, I'm glad I had the experience (despite the after effects), but I would MUCH rather find a all-inclusive resort on a beach somewhere. Which is what we are doing for our honeymoon. Either way, vacation is always so much better than nothing! Have you considered an all inclusive resort instead of a cruise? Cruises don't usually include alcohol and I don't like feeling trapped. But the all inclusives I always think are amazing! Ahhhh cruising is the best!!! The food and all the excursions plus the entertainment is amazing. You can't be bored for a second or you can totally be a vegetable if you want too :) anything and everything you are in the mood for is there and you wake up everyday in someplace new and exciting.